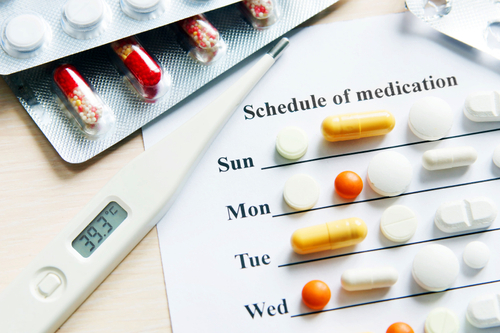 Med Synchronization (Rx-Sync) is a program we offer here at the pharmacy to help synchronize your medication refills so that you will be able to pick up ALL of your medications on a single day each month. Speak to a staff member today at 727-447-4248 about how we can get you set up on med sync. Ask us about getting your free gift for signing up!